✔ Each compartment has durable reinforced hinges to prevent breakage. ✔ Oversize latches that are easy of use. 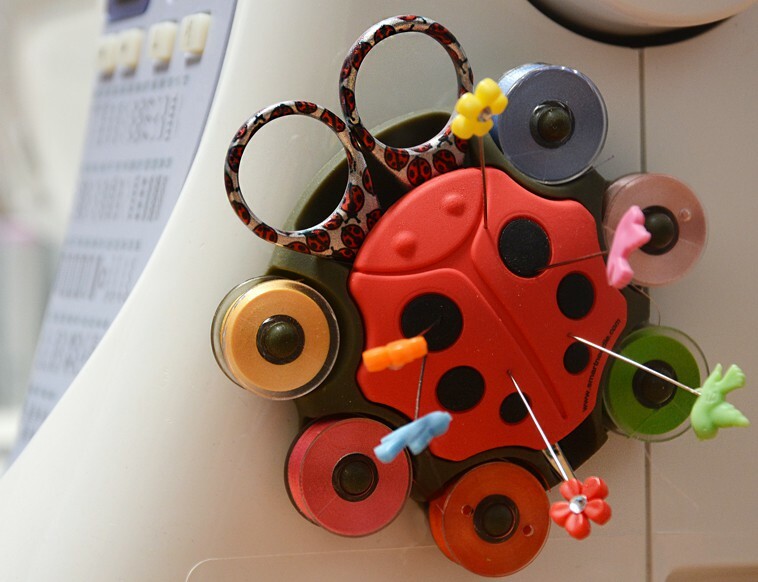 ✔ Comes in 5 cheerful colors, Aqua, Rose, Grey and exclusive Smartneedle sewing themes.